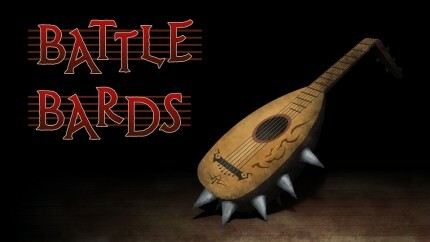 Instead of looking back at MMORPGs this week, the crew of Battle Bards launches forward into early access! What would a show about music from MMOs that aren’t even officially out yet be like? We’re going to find out in this wild and woolly episode! 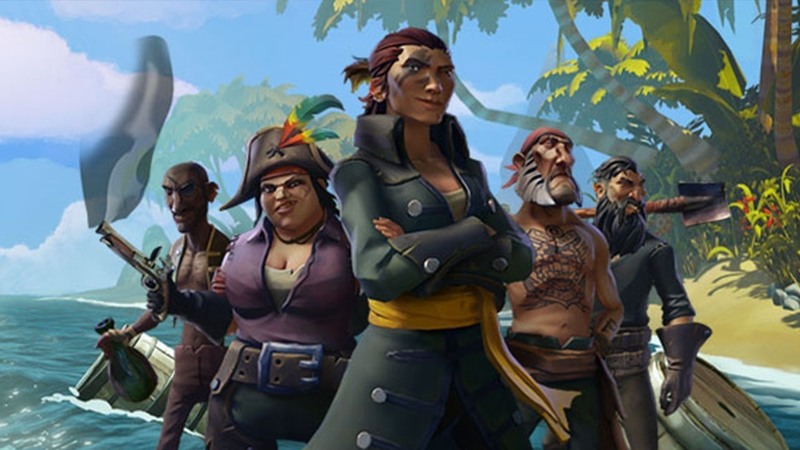 Set sail for amazing adventure and an assortment of audio discoveries! 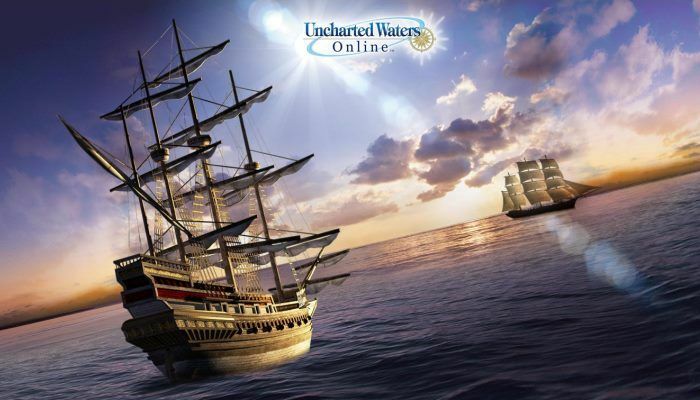 This week, Cap’n Steff and her lackeys board Uncharted Waters Online to see what bounty this soundtrack holds. It may not be to everyone’s liking, but the sea is a fickle mistress that doesn’t appeal to everyone! You are currently browsing the MMO Gamer Chick blog archives for September, 2017.